McDonald’s has some nerve. I couldn’t tell you the last time I ordered a Happy Meal, but that’s nowhere in the same stratosphere as the point I’m trying to make. How many times do I have to say this? It’s about the principle. What’s next? They remove the golden arches?! If McDonald’s wants to encourage healthy eating they should close up shop altogether. You can’t have it both ways. They wanna replace the toys with books? Meh. Don’t love it but I’m willing to co-sign that one. Taking away the toys is one thing, but prohibiting kids from eating cheeseburgers is sacrilegious to the fast food game. If they’re going to serve me a 20-piece and large fries at 3am without blinking an eye, the kids can enjoy a cheeseburger from time to time. Y’all are Mickey D’s, not the Salad Factory. We’ve gone soft as a nation. 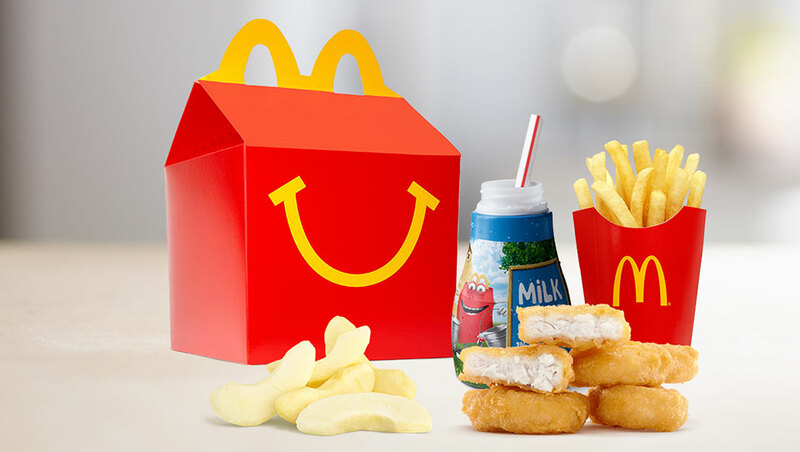 The only way for kids to learn that McDonald’s will destroy your insides for up to 36 hours after the fact is to give them free reign at the drive through. Don’t give us any restrictions. When the fast food craving kicks in, we deserve carte blanche. Let these youngsters learn the hard way.